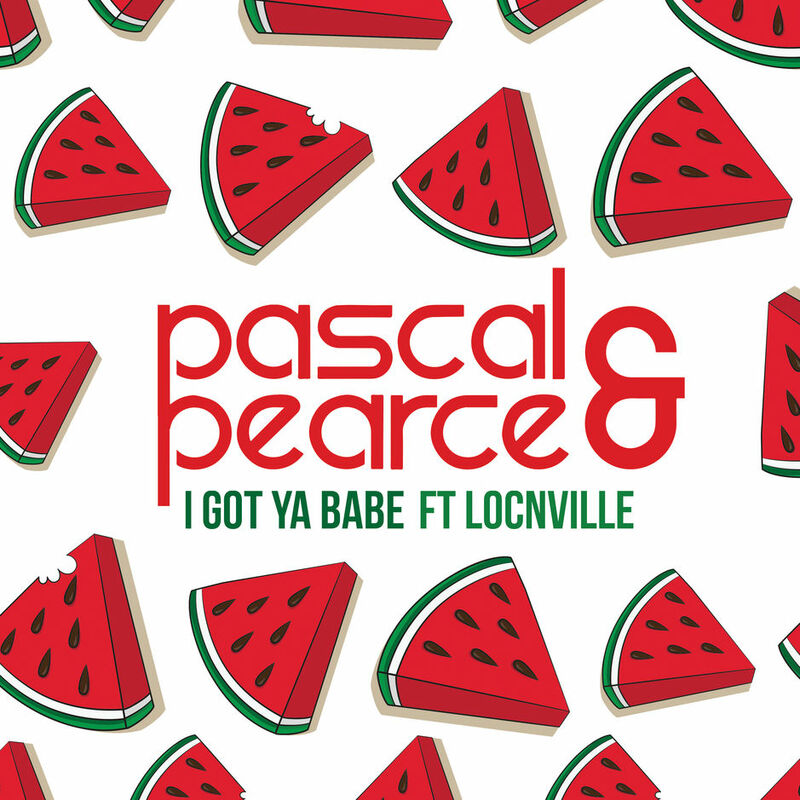 DJ duo Pascal & Pearce have on Friday, 8 February 2019 released yet another song with electro-pop twin duo, Locnville. The two-minute song I Got Ya Babe also comes with an extended version, which is four minutes long. In a press release issued on Friday, 8 February 2019, the duo’s label Universal Music South Africa describes the track as “an upbeat, funky number with a pulsing beat and catchy hook”. The pair started working on the music in 2018. Commenting on their latest release, the band members said, in the statement, that they were happy with the results. “We’re very pleased with the result of this track”, they said. “Having a finished song that we’re happy with is what we aim for, whilst still progressing with our music, so creating a song that makes others happy too is the trick”. Listen to I Got Ya Babe below.